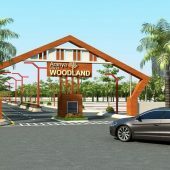 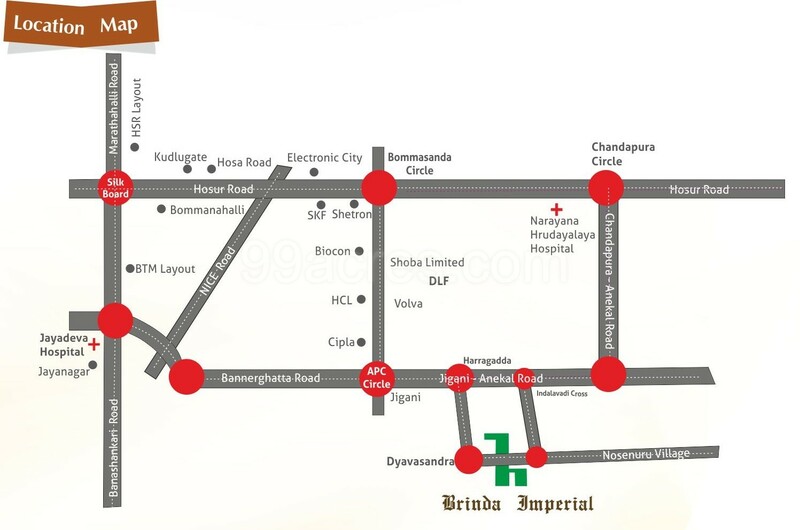 BMRDA approved plots for sale in Jigani, Bangalore. 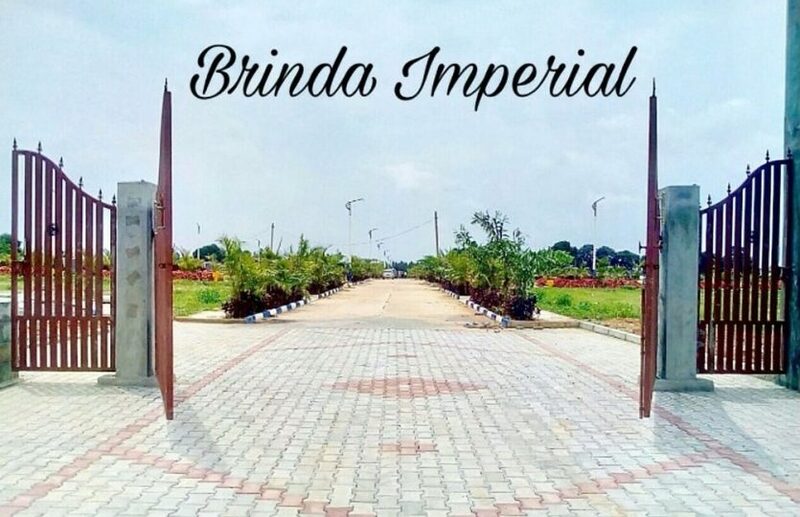 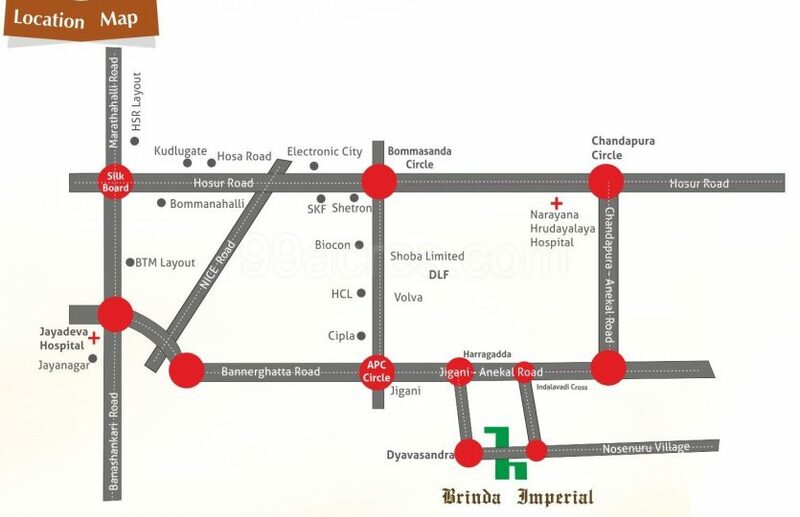 Greetings from BRINDA IMPERIAL PROJECT. 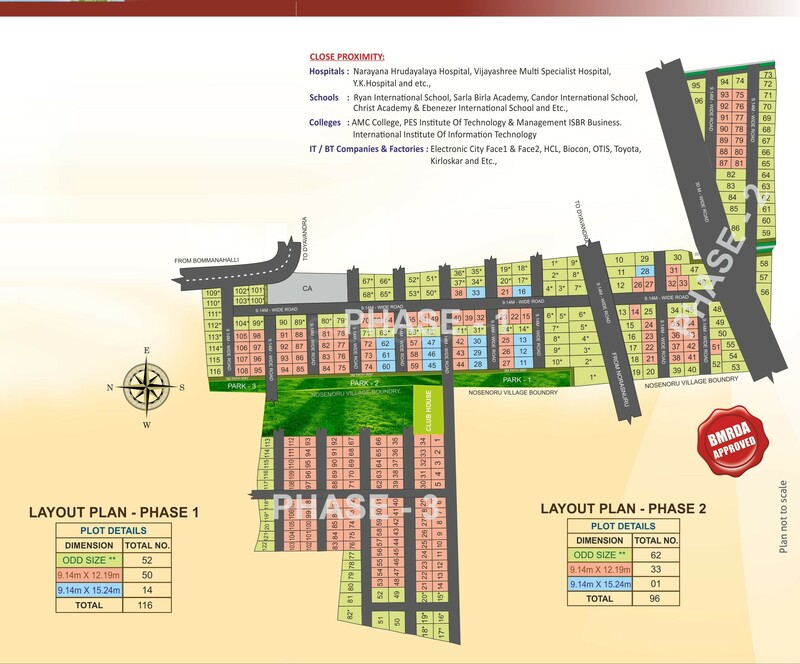 • Site measurements: 30 x 40. 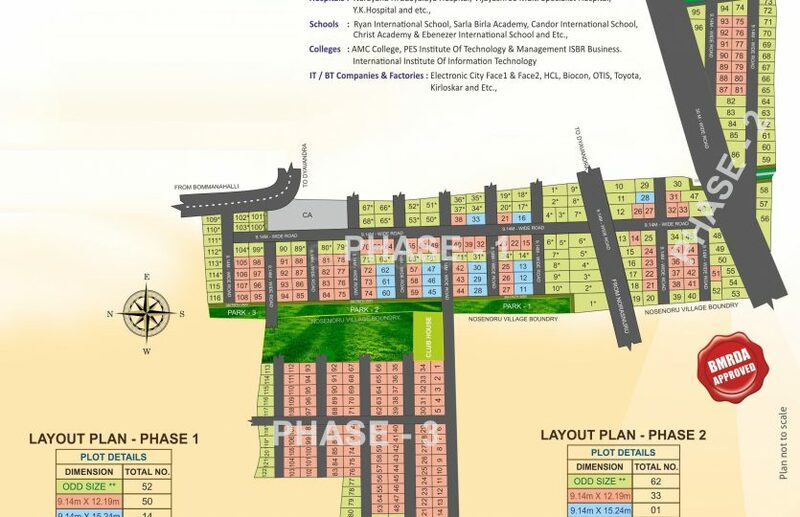 30 x 50. 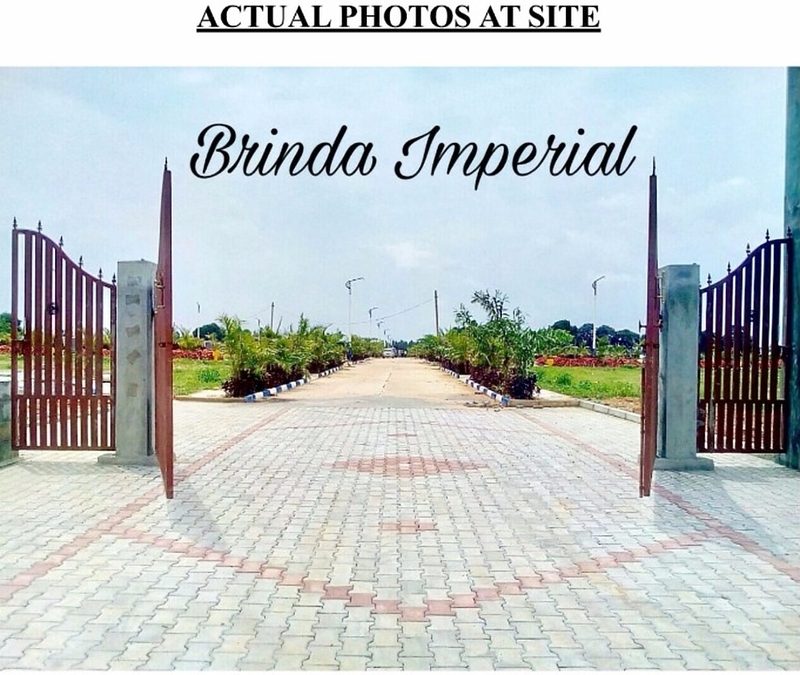 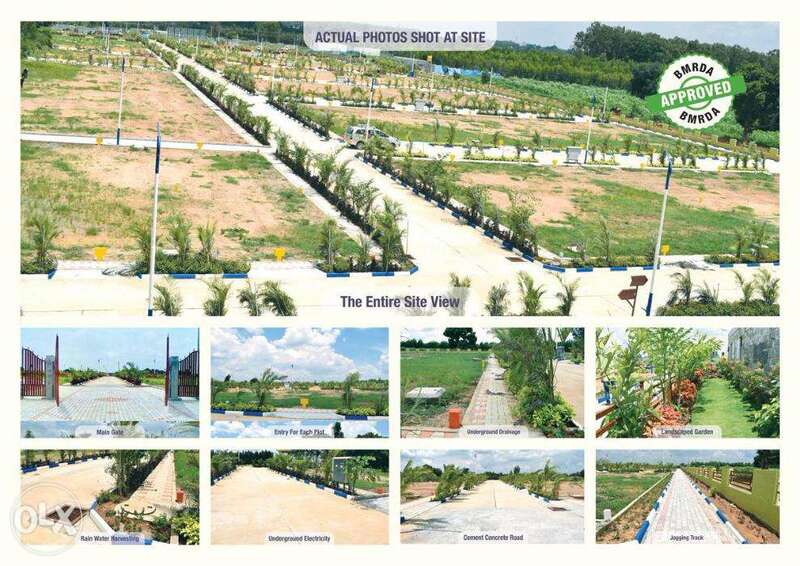 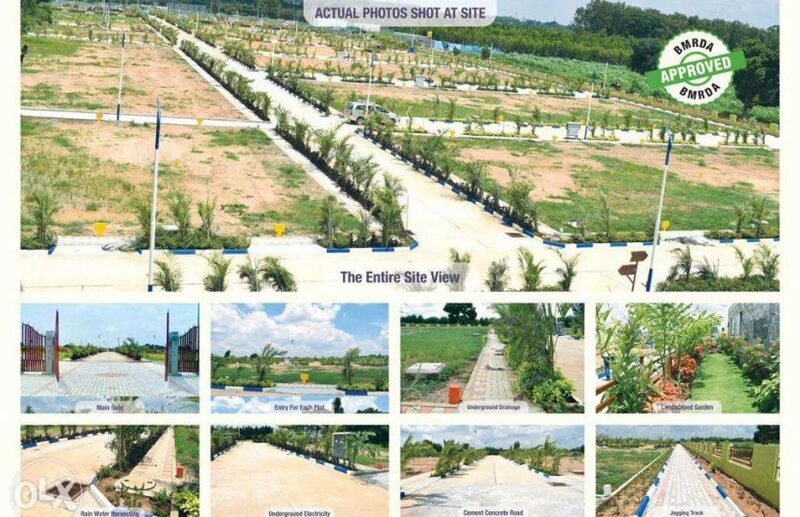 Note: – Attached photos taken at project location and 100% well developed layout with 100% quality construction of concrete roads, Curb stones, footpath tiles, etc.,. 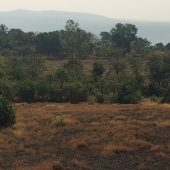 Agriculture land for sale near the beach in Dapoli.